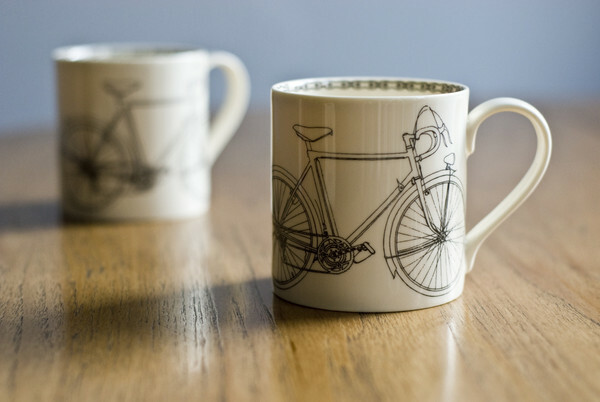 Ink & Thread's shop tagline is 'British made useful and beautiful things'. They're spot on. Here are just a few of their gorgeous pieces. Due to moving recently, I don't actually have a sofa right now (I do have an armchair, I haven't been sitting on the floor for two weeks). I've since become obsessed with cushions that I can buy as soon as the sofa arrives. 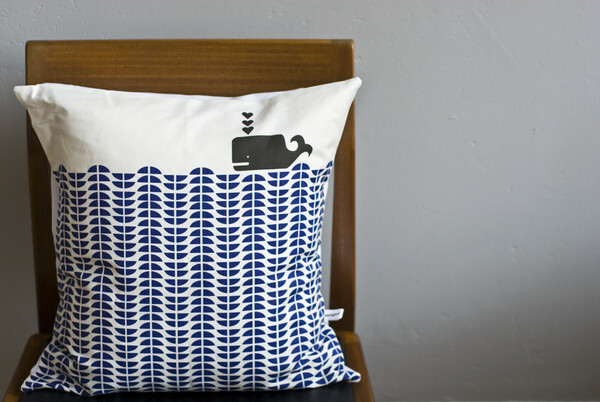 Think I'll start with this lovely whale cushion. Which goes brilliantly with this boat cushion. Both are £40. Bookplates pretty much divide Team Sluttery - I hate the idea of putting stickers in books, but Frances is definitely a fan. 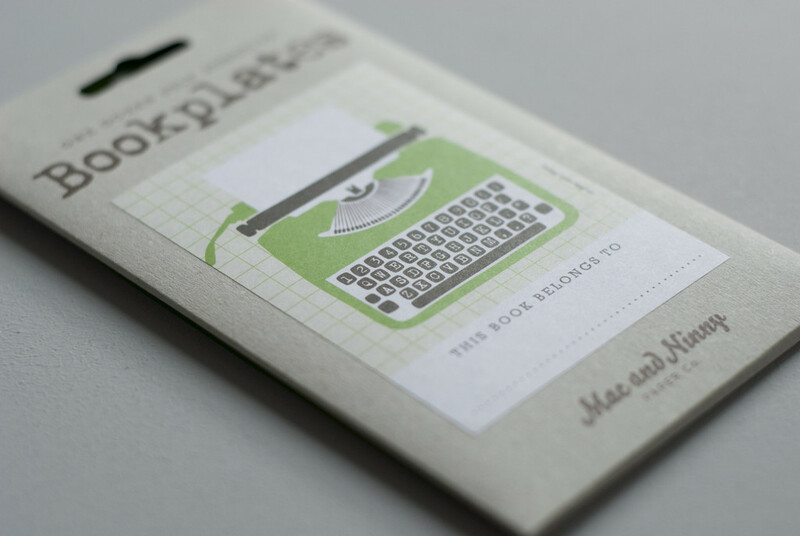 But despite myself, I do think this typewriter plate is cute. This plate is £4.95. He's cute, isn't he? 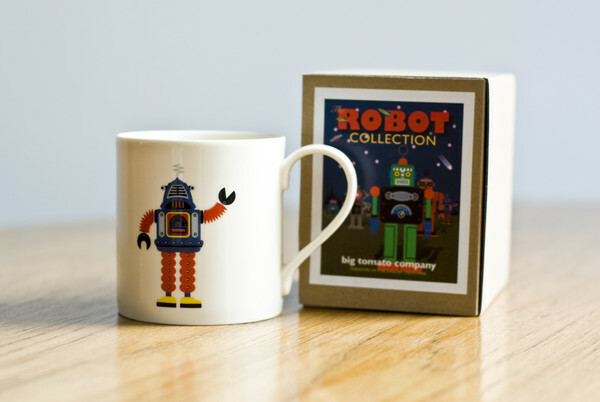 Still, £13 for a mug that my kitten will smash is a little pricey. He doesn't understand robots. Going abroad soon? 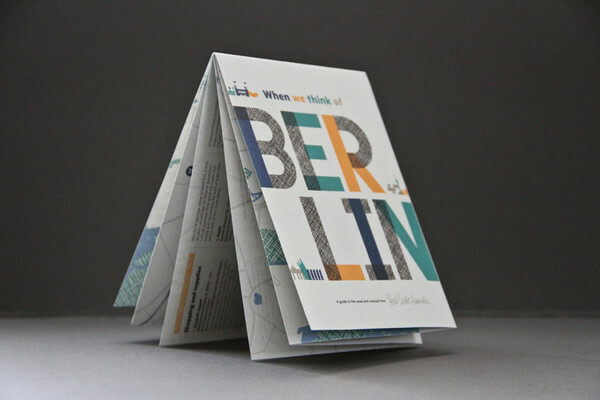 Then you need a city guide - Herb Lester makes the prettiest around. (I'm also a little smitten with the Writing London map.) There are lots of different city guides - all £4. 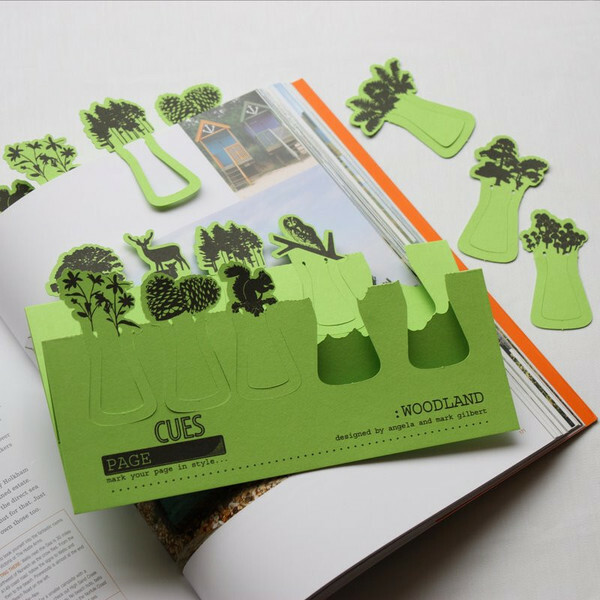 How cute are these little woodland page markers? They're £3.80, and will adorn your book pages with squirrels and owls. Discovered any good shops recently? Share them with us!